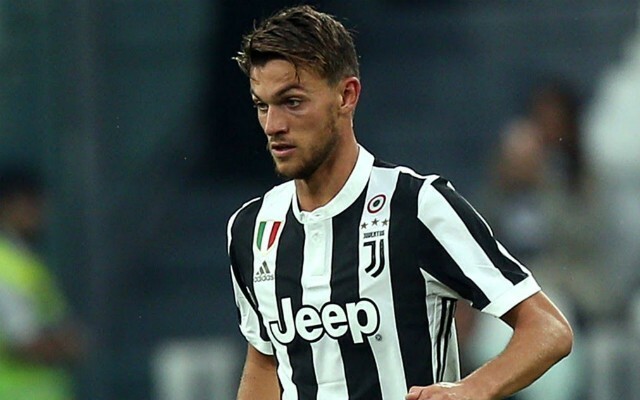 Chelsea have been dealt a blow in their pursuit of Daniele Rugani, with Juventus having turned down the Blues’ opening offer of £26.5M for the Italian defender. 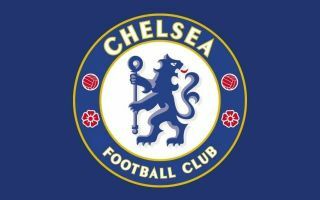 La Gazzetta Dello Sport are reporting that, as translated and re-reported by the Sun, the west London side made an opening offer of £26.5M for the player, and that the Old Lady have rejected this offer. The news outlet are also reporting that Maurizio Sarri is set to be named new manager of Chelsea, and that is eager to make Rugani one of the first signings of his reign at Stamford Bridge. Despite being just 23 years of age, Rugani has already managed to establish himself as a regular first team player for Massimiliano Allegri’s side. The Italian international has managed to amass a total of 67 appearances for the Turin-based club since his arrival from fellow Italian side Empoli in the summer of 2015. This season, Rugani played a fairly big part in Juventus successfully retaining their Serie A title, with the centre-back scoring two and assisting two in 22 league appearances. If Chelsea are serious about signing Rugani, it’ll be interesting to see how much the Blues are willing to fork out to sign the Italian international.